My name is Dr. Marji Prefontaine. 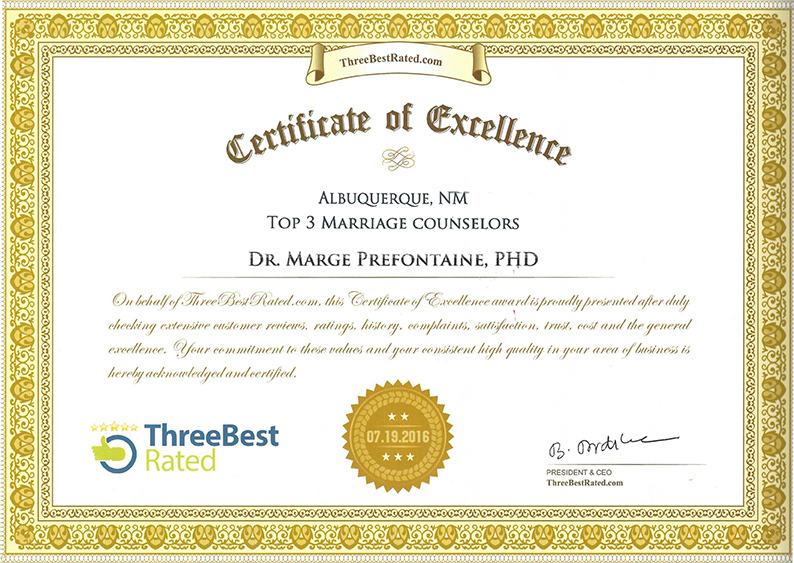 I have practiced marriage and family therapy for more than 30 years and received my doctorate in marriage and family therapy from Texas Woman's University in Denton, Texas. I am a dedicated professional committed to providing quality mental health services. I am passionate about working with people to understand themselves a help them to grow into the people they're capable of becoming. It is my overall goal to enhance the quality of life for individuals and families. My belief is that all people are valuable and unique & should be treated with dignity and respect. I love to help those who are experiencing depression, anger, anxiety, fear, regret, or grief, because all of us experience these issues from time to time. It is an opportunity to grow deeper and to grow in ways that you may not realize. When you come to therapy it is often just the start of an inner transformation and a journey to new places within your psyche and outwards in your life. My role is first of all to understand who you are and what's happening in your life. I provide a safe place and presence for reviewing and understanding your relationships and experiences. My intention is to put you at the forefront of your growth and exploration. 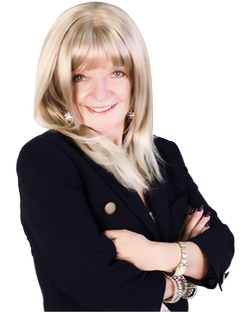 I can help you understand the deeper problems within your past or present so that you can move forward developing more positive relationships in all of the facets of your life.